Here we are, the mid season finale of season 2 for Fear the Walking Dead. They did leave us with a cliffhanger, but as Scot notes, we have a whole series of unanswered questions leading us into the summer with this episode. Is Daniel dead? Is Celia Dead? Will Chris try to stab his dad for talking to him? We had a fun discussion and Kim found a ton of news. Thanks to everyone for the listener feedback!!! We did not get to share everything, but know we'll keep trying to spread the love as long as you keep dishing it out. 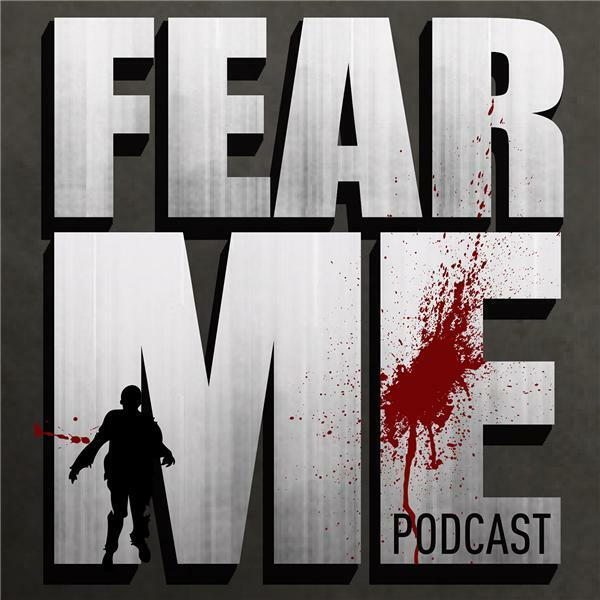 Don't forget you can email us a fearmepodcast@gmail.com and as long as your giving feedback, head over to itunes or soundcloud and give us a rating. We'll be back with a review of Preacher in 2 weeks! !